← Germany Efficiency you better believe it! 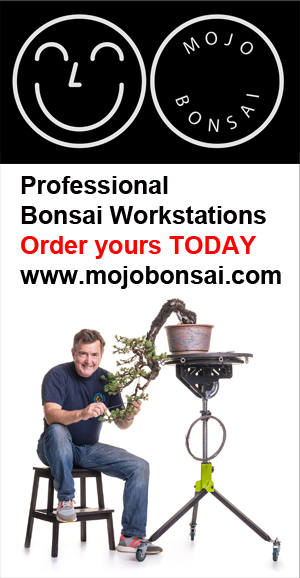 Tom Benda has been honing his craft over the last few years, slowly building a HUGE reputation and much sought after by the world’s best bonsai artists and with good reason, Tom’s pots are exquisite, beautifully made and priced well. If you get the chance to buy one of his pots do not hesitate.